All good things must come to an end, including your favorite TV show. As television networks move forward with their programs, sometimes the need for time slots for more worthy shows, budgeting, scandals and production conflicts may result in a show’s cancellation. When a network has a show that continues to add filler episodes and seasons with little direction of the plot, it begins to lose the interest of some fans (cough, cough The Walking Dead). Yet for some shows, it is best to end on a high note with grace instead of milking viewers for everything that it’s worth. Thus, the year 2019 will present some hard goodbyes to some of the shows that we have grown to love over the years, hopefully with good intentions. 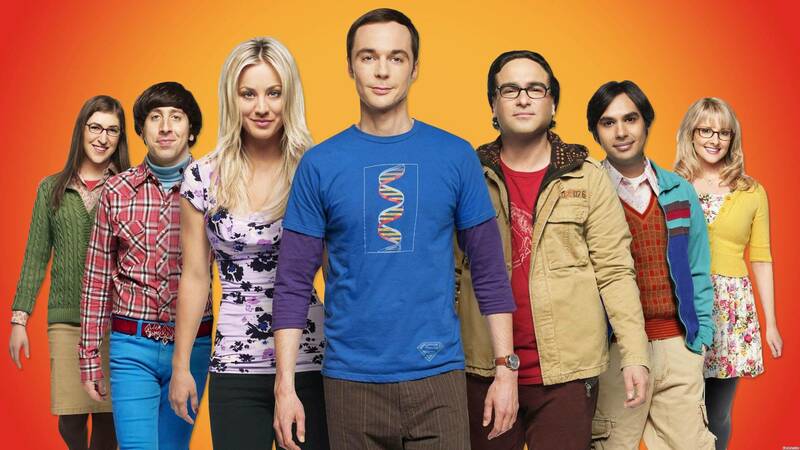 CBS’ 30 min sitcom, Big Bang Theory is ending after 12 seasons. 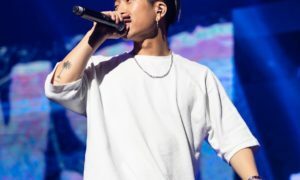 Although the show has fans from various age groups and other demographics, the show had apparently started to lack its customary witty humor. The show had earned mass critical acclaim earning a Golden Globe and 10 Primetime Emmys within the past decade with 3 nominations later this year for its final season. Big Bang has been the longest running multi-camera series in television history, yet CBS didn’t think the show would have a longer future since fan-favorite star Jim Parson stated he was “ready to walk away.” The final season is set to air later this month and will continue until May of 2019. The show being a personal favorite of mine, I was extremely saddened when I heard the news that USA’s Mr Robot was renewed for a fourth season which will also be its final one. Sam Esmail crafted a brilliantly written show that takes away the stereotypes of internet hackers and breathes in a new entertaining life in them with this political thriller. According to Esmail, USA ordered to have more seasons of the series, but the showrunner believed there wasn’t that much story left to tell. He created the show with intentions of it being around 4 to 5 seasons long with an ending already in mind. A&E’s Bates Motel is another example of a show that ended after 5 seasons with written intention, but left fans satisfied and happy, which I’m sure Esmail will deliver in 2019. 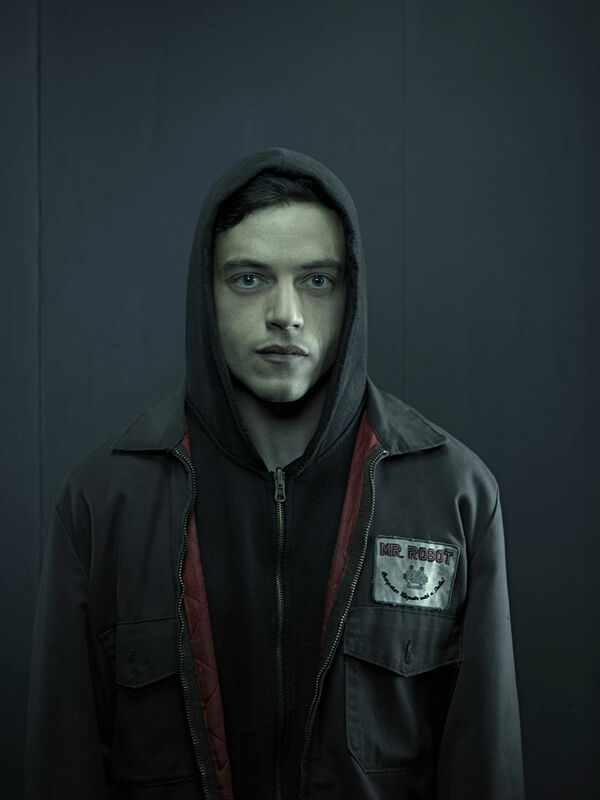 Mr Robot earned the Golden Globe for Best Television Drama and the protagonist Rami Malek became the first Egyptian actor to win Best Actor for his role of Elliot Alderson at the Emmys. HBO announced in July that Veep’s seventh and final season will air in 2019. The reason for this is because star Julia Louis-Dreyfus announced that she was diagnosed with breast cancer last September, weeks after the show said it was coming to an end. It was also confirmed that show even stopped production altogether due to Dreyfus receiving chemotherapy treatment. Production began again late spring this year and fans, as well as the crew, are marvelling over Dreyfus’ strength and positivity. 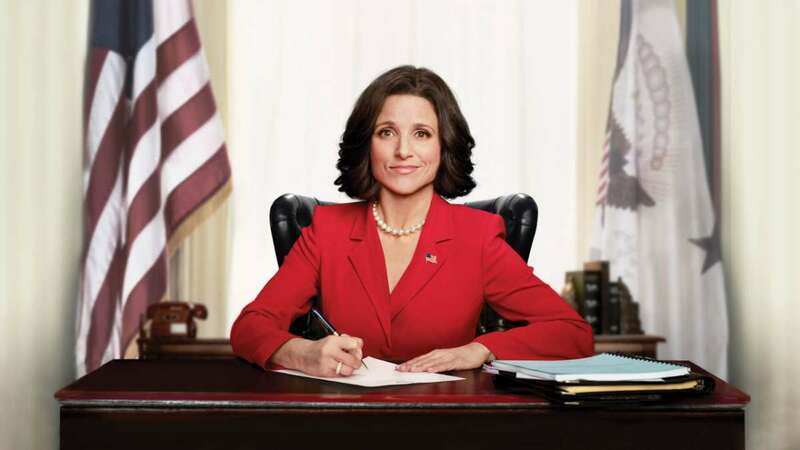 Dreyfus has received the Emmy Award for Best Actress in a comedy series for her role in Veep 6 years in a row now, and we hope that continues for a 7th and final one as the show closes. 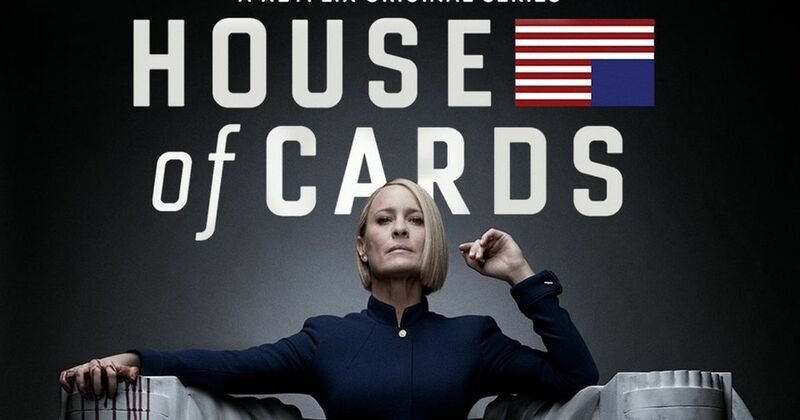 After a controversy regarding one of its main actors surfaced, Netflix’s House of Cards didn’t seem to have a standing chance on continuing. The show starred Kevin Spacey, who faced major scrutiny for the allegations of sexual misconduct against him last fall. Shortly after the news broke, production for the 6th season stopped. At the end of October, Netflix announced that the 6th season will be the series’ last before eventually firing Spacey altogether and cutting any ties between him and the company. The show was enjoyed by critics and fans alike, but no one could now enjoy a show starring a predator. 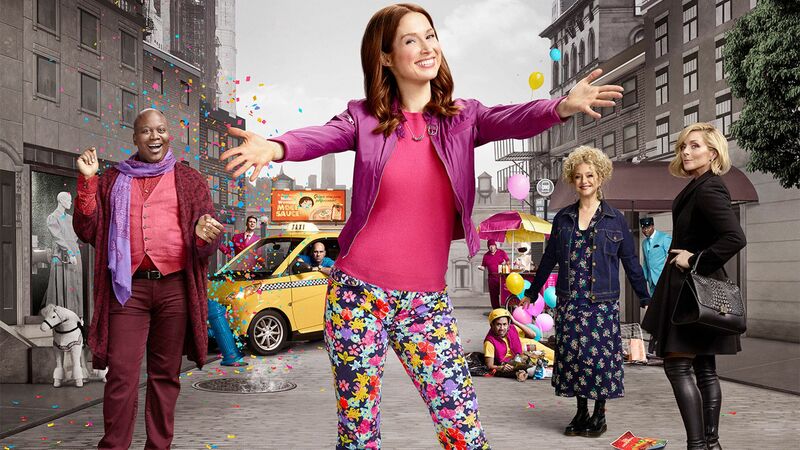 Ellie Kemper who first delighted people in her role as Erin in the beloved comedy The Office, will have her final journey as Kimmy Schmidt in a two-part Season 4. 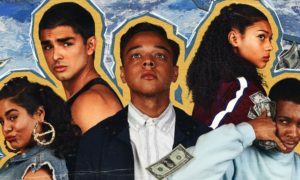 The first six episodes were aired earlier this year on Netflix with the final six anticipated to be up around January of 2019. The show brought smiles and giggles for many, however, creator Tina Fey hints there might be a follow-up Kimmy Schmidt movie to please fans, yet it is uncertain as of now. 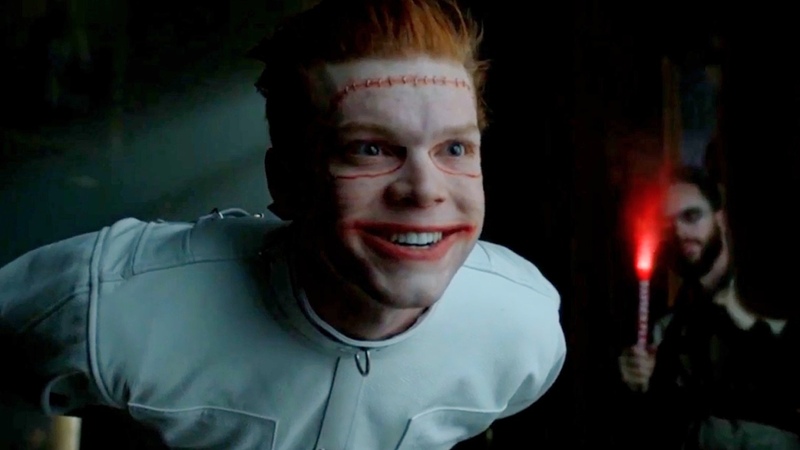 After 5 seasons, Fox decided to pull the plug on the Batman origin series Gotham. Featuring a great ensemble cast and high production value, the fifth season is set to close Bruce Wayne’s final transformation into the superhero in May 2019, thus ending with a total of 100 episodes. Fox also decided to pull the plug on a few of its sitcoms and the show Lucifer along with Gotham, yet it is a surprise that the DC comic adapted show would end with them. Most people look down on DC comic adaptations (mainly because Marvel currently takes the throne of highly praised superhero films and tv), but Gotham was one of the few DC adaptations that appealed to the masses, making the end to this series a huge loss for many. Creators and co-stars Ilana Glazer and Abbi Jacobson both decided to call it quits on the most underrated sitcom on Comedy Central. Broad City centres around two best friends as they go about their lives in New York and sheds light on issues like feminism, politics and race with brilliant humor. 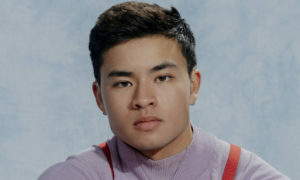 Critics adored the series, yet a fifth and final season is due to air in early 2019 to close the show altogether. “It’s been a phenomenal experience, and we’ve put ourselves into it completely. 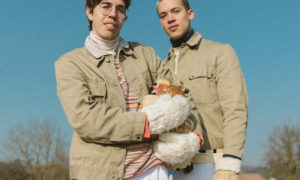 Broad City‘s always had a spontaneous pace and feeling, and an ending after Season 5 honours that spirit”, Glazer and Jacobson said in a statement. 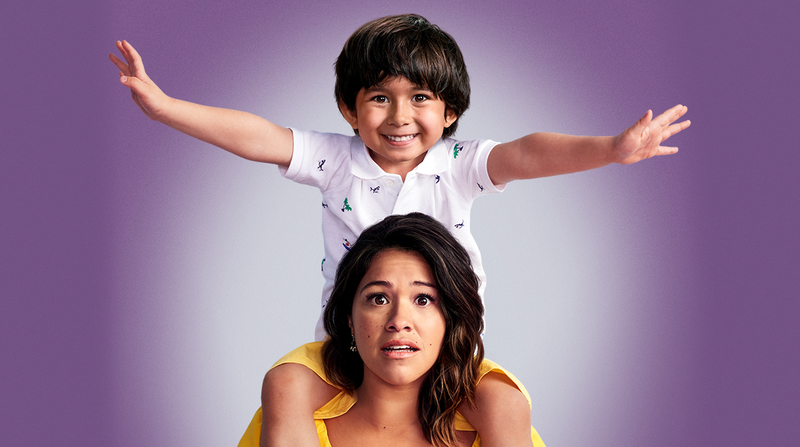 After a successful run of 5 seasons, CW’s Jane the Virgin is coming to a close. It’s original plotline entertained viewers and also garnered star Gina Rodriguez a Golden Globe for Best Actress in a Comedy Series. This show was written to end after Season 5 and show’s Executive Producer Brad Silberling said that it’ll bring immense closure for all fans who enjoyed the show. 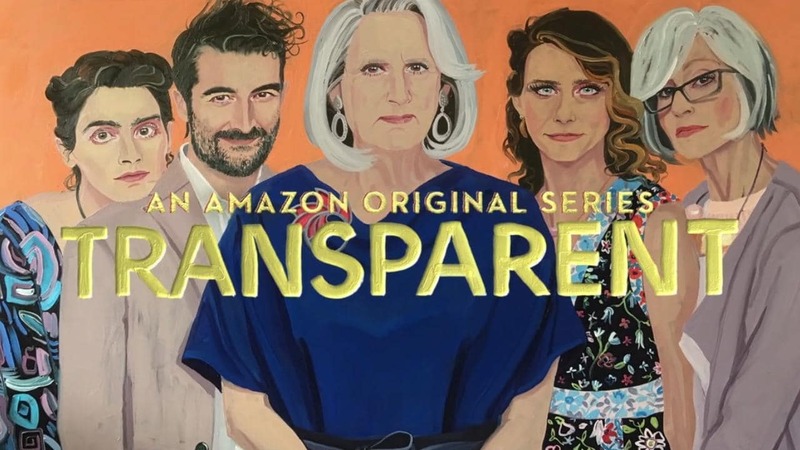 Amazon’s original series Transparent was a refreshing television show that not only showed diversity amongst the Transgender community but also raised awareness about them. However, due to a fiasco similar to Netflix’s House of Cards, main star Jefferey Tambor left the show completely after accusations of sexual harassment by his former assistant and co-star. It is still unclear how the show will wrap with one of its pivotal characters leaving, but it was certainly a right decision on Amazon’s part. Trace Lysette, a victim of Tambor (although he denied the allegations) doesn’t want the show to face a negative backlash in its final season. She tweeted that she hopes it’ll bring some closure and that it was one of “the hardest things she has ever had to go through.” She asked fans to support the final season of the show so something great could come out of it. 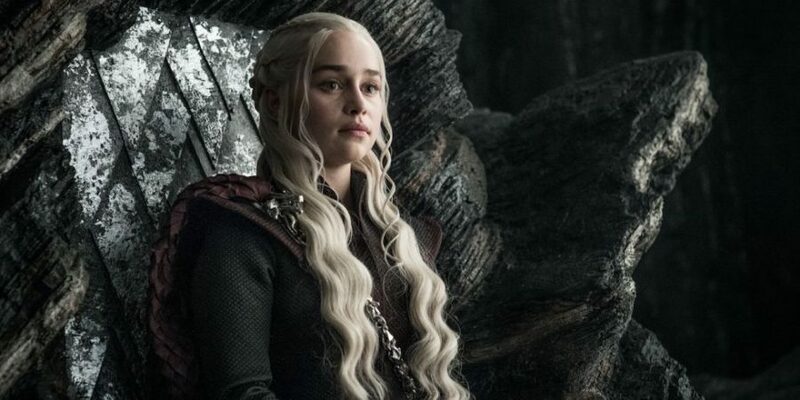 HBO’s highly acclaimed show Game of Thrones will be wrapping with an eighth and final season in 2019. Based on the best selling book series by George R.R. 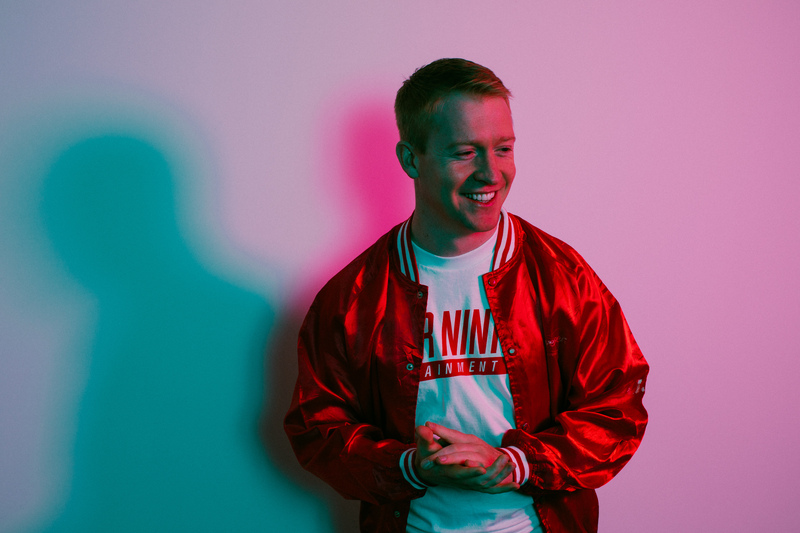 Martin, HBO created a pop culture icon with the series. Its immense production value doesn’t compare to any television series we have seen- with a budget of more than what most Hollywood blockbusters are today, it is very clear that the show is given quality treatment for quality content. As a matter of fact, production was postponed until late 2018 after Season seven’s finale because creators wanted everything to be just perfect. Actors of the show are sad to see it end, but all mutually agree that some things are best with a satisfying conclusion. 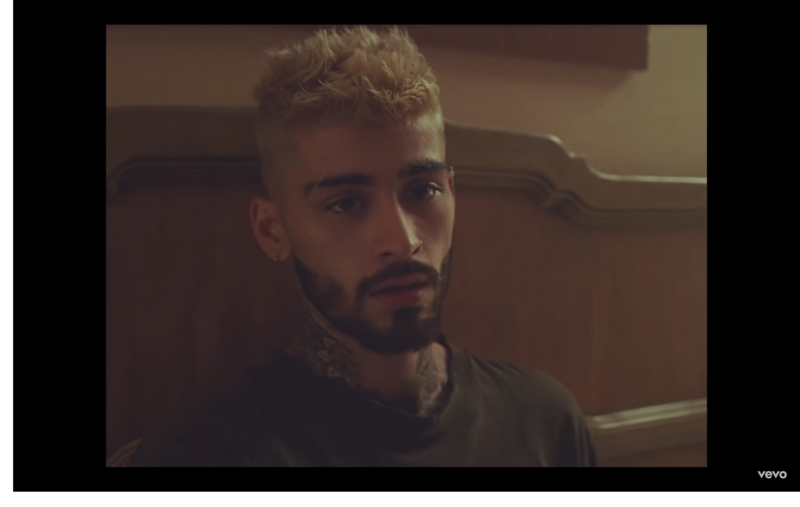 Fans are more than excited for a potential release date in the first half of 2019 as 2018 enters its last few months. 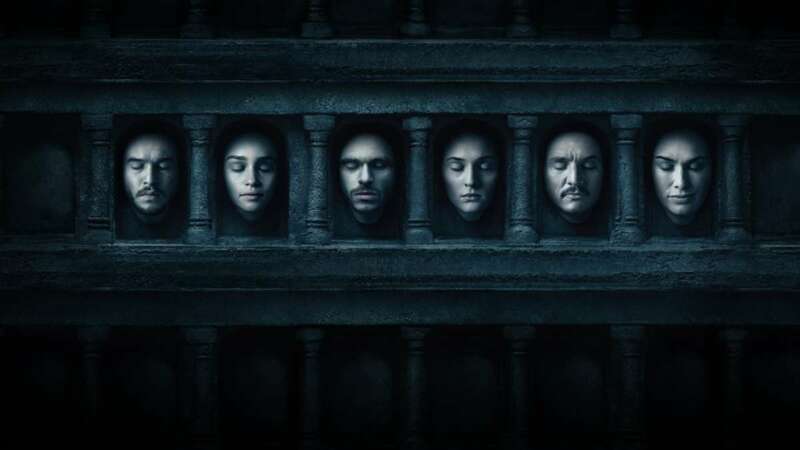 This will be a tough ending as Game of Thrones is rated as the best television series of all time. The show has received a Golden Globe and is nominated for more later this year with another 14 Emmy nominations. The show holds the throne with the most Emmys in television history, totalling at 38 wins and 128 nominations. It will be a long while before any other show reaches such a high level of expectations and praise as Game of Thrones.